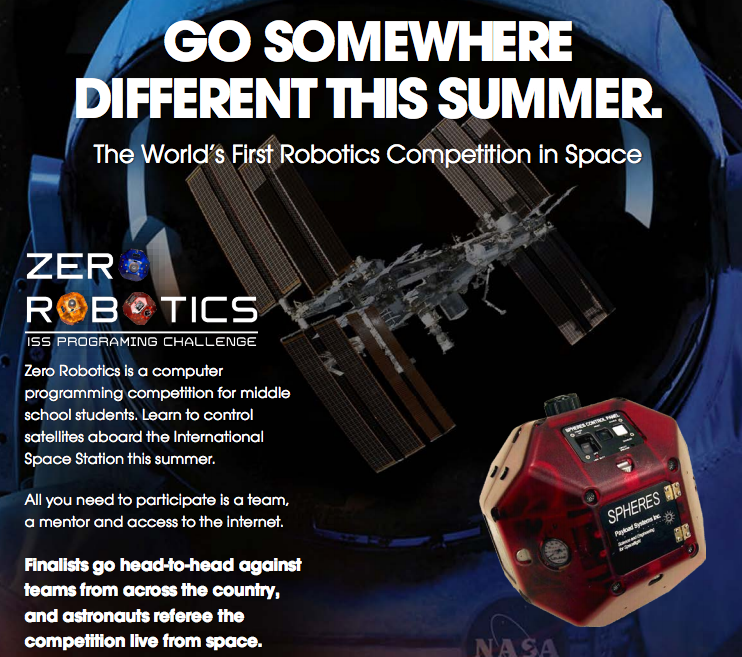 The Zero Robotics Middle School Summer Program is an innovative and inspiring program for middle school students that is truly out of this world! 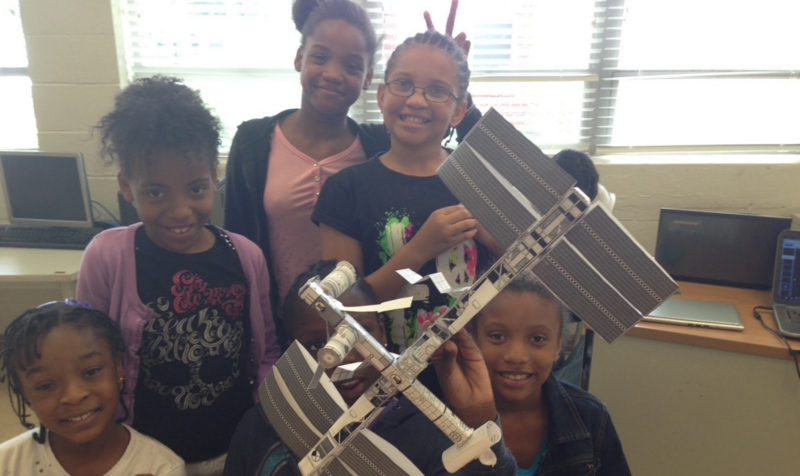 The five-week STEM curriculum introduces students to computer programming, robotics, and space engineering, and provides hands-on experience programming SPHERES (Synchronized, Position, Hold, Engage, Reorient, Experimental Satellites). The program culminates in a tournament where winning teams’ SPHERES compete aboard the International Space Station (ISS). Middle school participants will get to see the SPHERES operate in space via a live feed from the ISS while NASA astronauts provide real-time commentary. 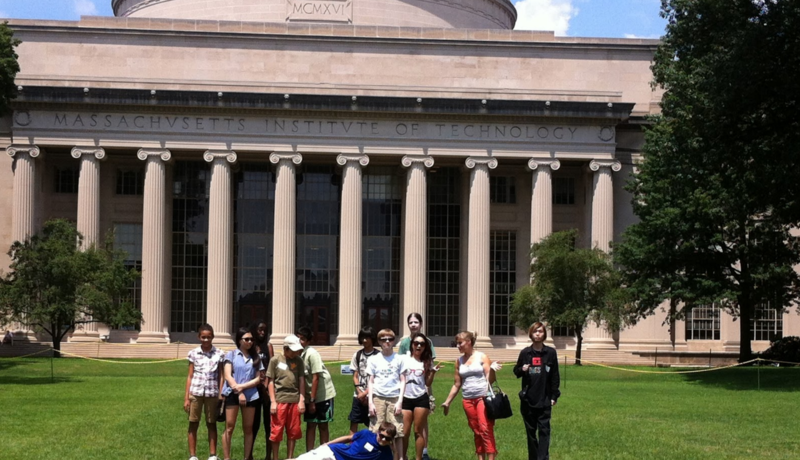 Zero Robotics Middle School Summer Program is provided through a partnership between the MIT Space Systems Lab, the Innovation Learning Center, and Aurora Flight Sciences. 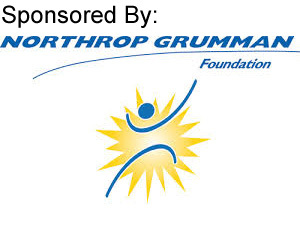 The Zero Robotics Middle School Summer Program is sponsored by NASA, the Center for the Advancement of Science in Space (CASIS), and the Northrup Grumman Foundation. 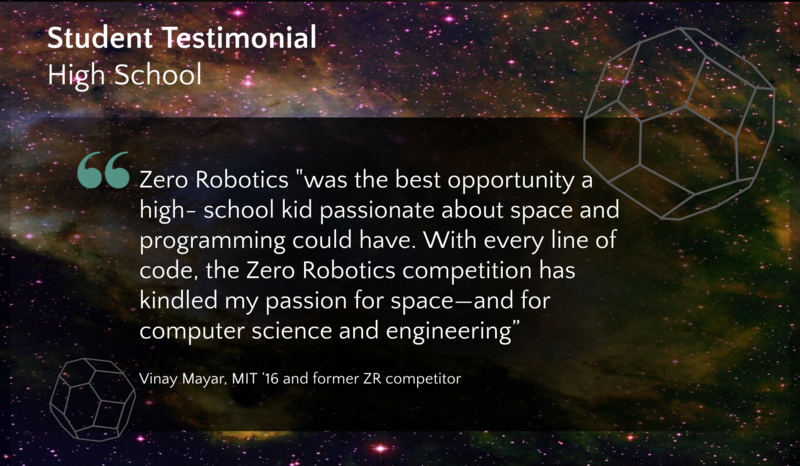 Zero Robotics seeks to inspire our next generation of great minds by allowing them unprecedented access to space at the middle school level. 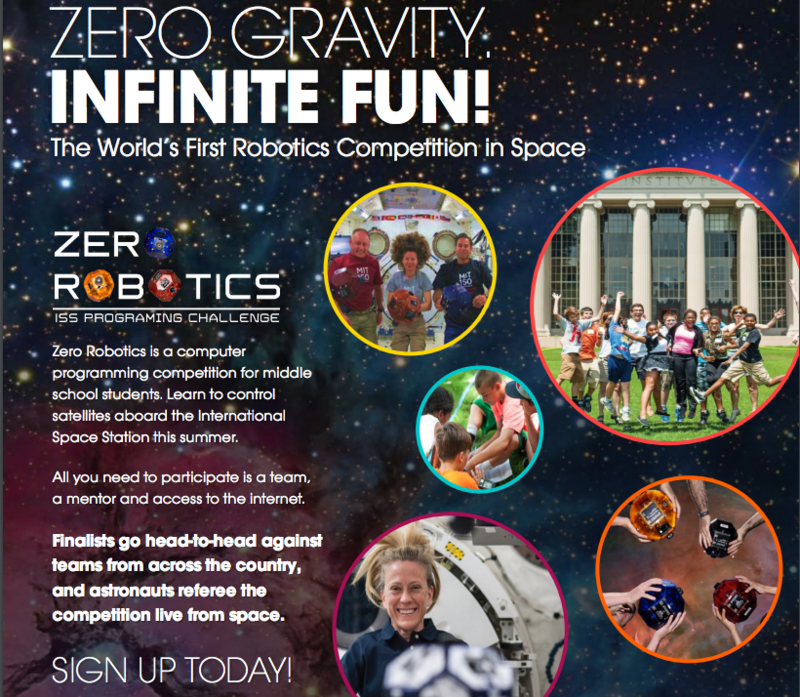 By making the benefits and resources of the International Space Station tangible to students, Zero Robotics hopes to cultivate an appreciation of science, technology, engineering and math through healthy, immersive, collaborative competition. 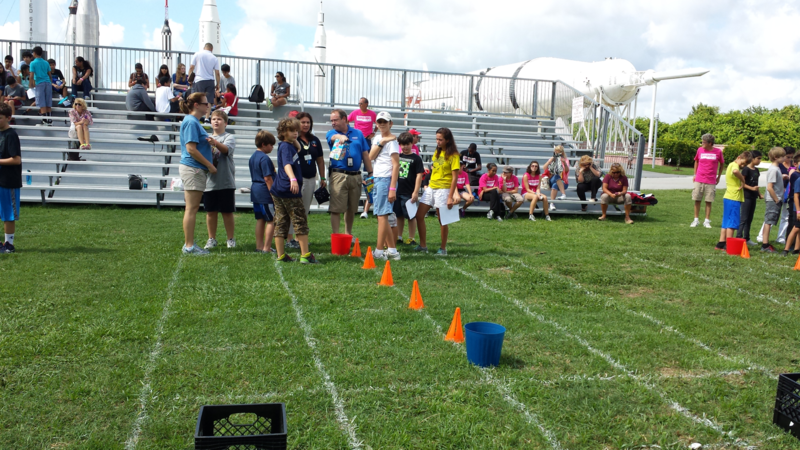 Student participants compete to win a technically challenging game by programming their strategies into the SPHERES. 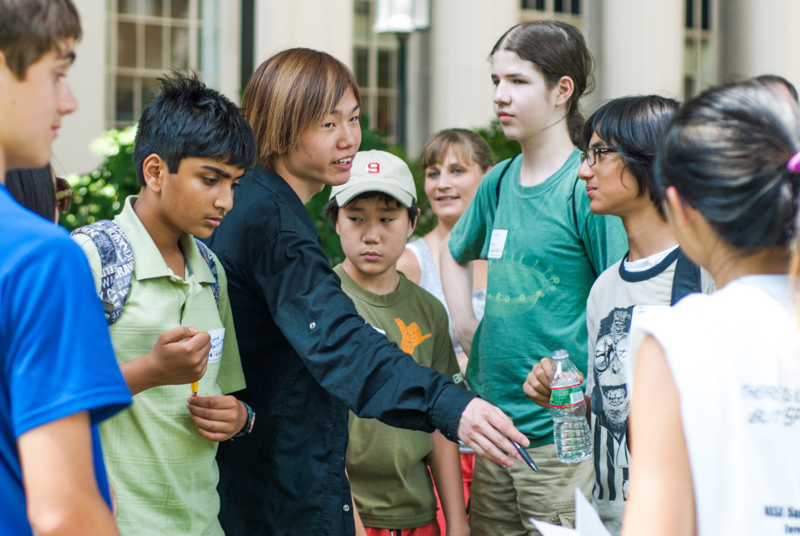 Students’ programs control the satellites' speed, rotation, and direction of travel. The students program their satellites to complete competition objectives, for example navigating obstacles, while conserving resources such as fuel. The programs are autonomous - that is, the students are not able to directly control the satellites while they are running. 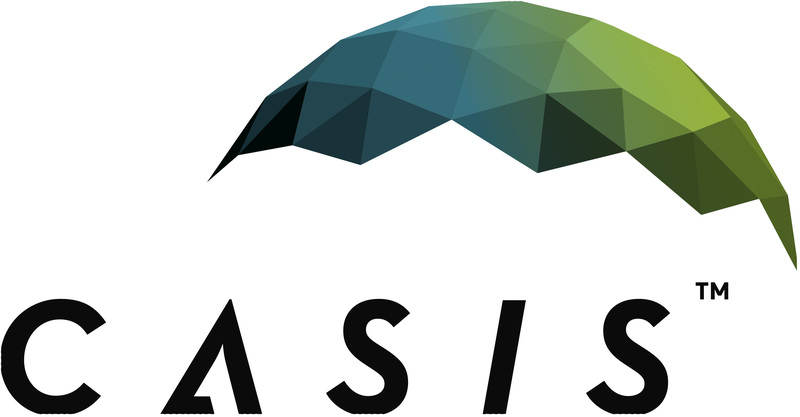 Each year’s game is motivated by a problem of interest to NASA and MIT. Students create, edit, save, and simulate projects online. They use a graphical editor to write code, then simulate their programs immediately and see the results using a simulation. The programming interface and simulation are entirely web-based, so ZR does not require any software downloads or computer configuration. The system even allows teams to compete against themselves so that they can test different strategies before finalizing their competition submissions. The program schedule varies by region with the final ISS competition occurring in Mid- Aug.
*ZR schedule reflects partial scheduling for 4th of July week. All programs in a state must follow the same schedule. Please check with your state lead to confirm your schedule and submission dates. The Zero Robotics Middle School Summer Program is recommended for middle school students who are rising 6th graders through rising 9th graders. Teams are typically 10-20 students. 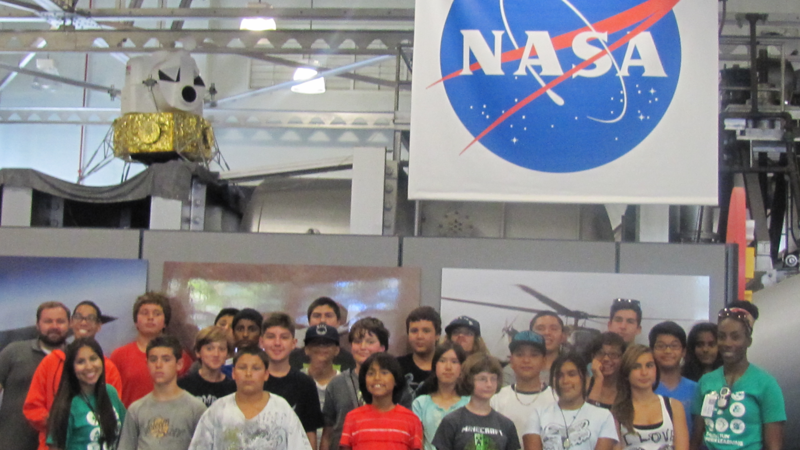 Due to the complexities of programming in space within the context of a middle school summer program, the Middle School Summer Program is available to selected middle-school aged teams in areas where youth serving summer programs have been selected. 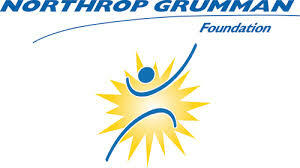 Programs are currently available in the following states/organizations: (Alabama, California, Connecticut, Florida, Georgia, Idaho, Maryland, Massachusetts, Oregon, Texas, Washington, West Virginia*. (*check back periodically to see if your state has been added for summer 2017). Having trouble finding a contact in your state/region? 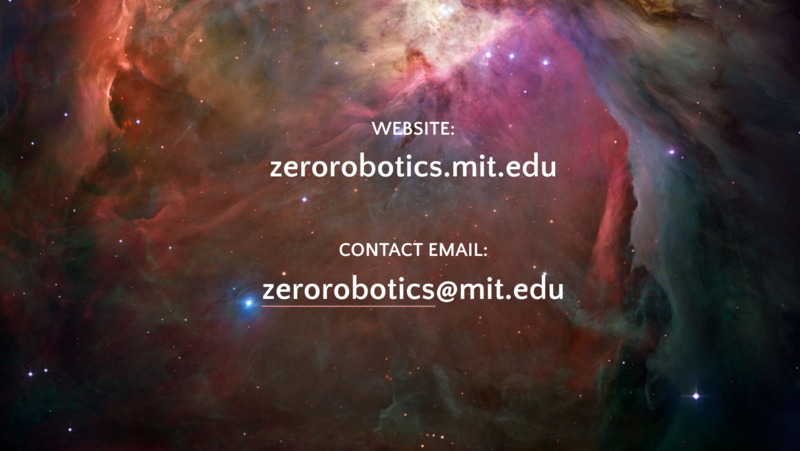 Please contact zerorobotics@mit.edu. Any public or private school or community-based organization that serves middle school youth is eligible to apply. 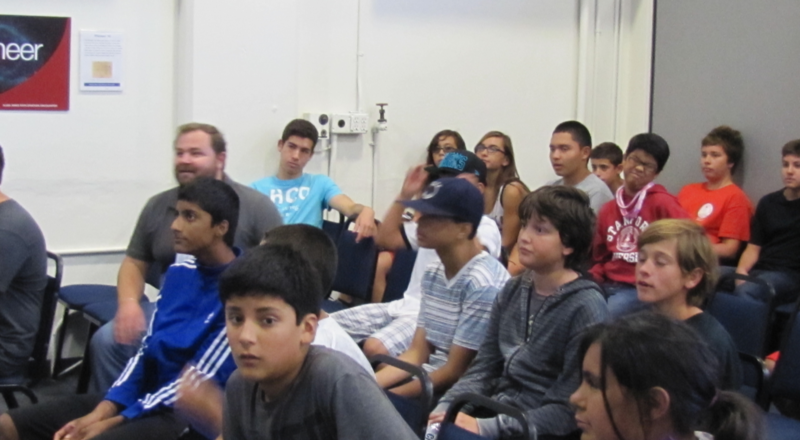 Programs must serve a team of 10-20 youth for a minimum of 15 hours per week for 5 weeks. Each program must have computers and internet access. Priority consideration will be given to programs that serve under-represented or under-served populations. Please contact the coordinator in your region for more information. Coordinator contact information and program applications wll be available here. Click here to access a downloadable important dates document. Zero Robotics provides educators with the necessary training and ongoing technical support needed to provide middle school students with an experiential learning opportunity in computer programming. Zero Robotics builds critical engineering skills, including problem-solving, and teamwork. 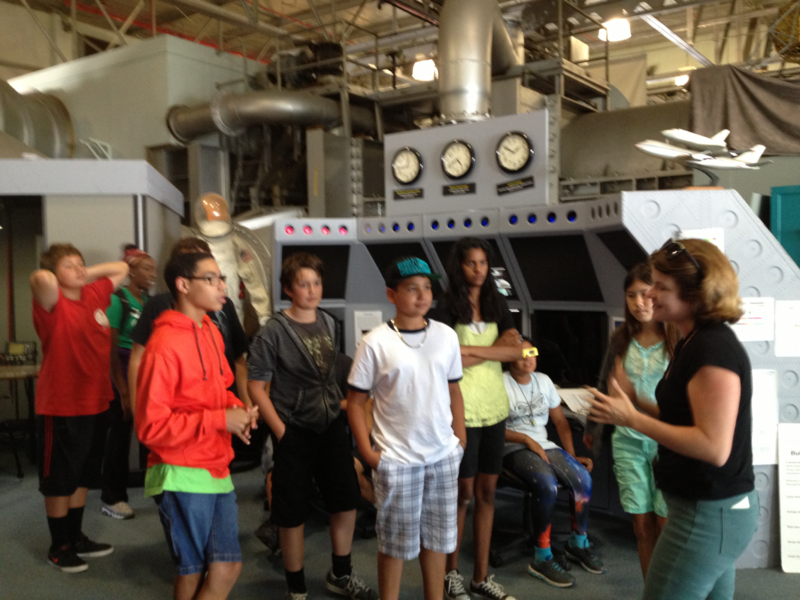 It connects students with prominent scientists and encourages them to pursue careers in the fields of science, technology, engineering and/or math. 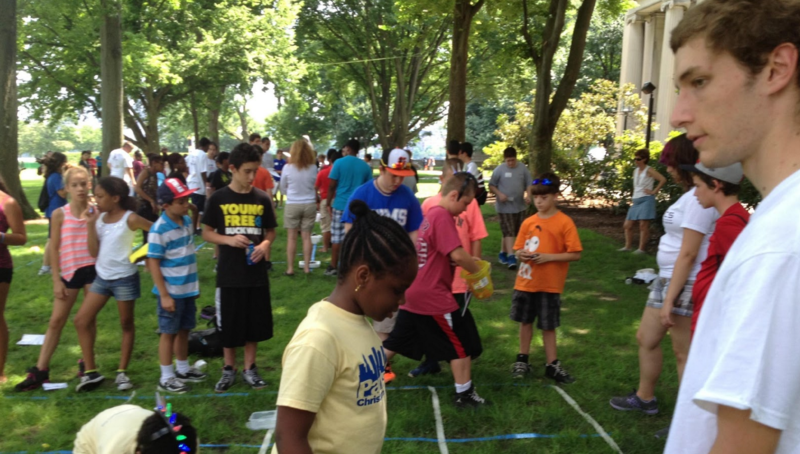 Training for the Zero Robotics Middle School Summer Program is provided in a two-part sequence. Educators in each state meet together for the first training session and join on-line training for the 2nd session.